This competition is a good illustration of how Facebook is now the platform that many brands are using instead of using microsites. Ro*Tel is a delicious-sounding mix of diced tomatoes and green chillies. They are holding a recipe competition through their Facebook app. 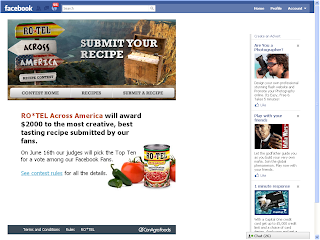 Fans submit recipes, judges pick 10 finalists, and then fans vote on the best. The winner gets $2,000. 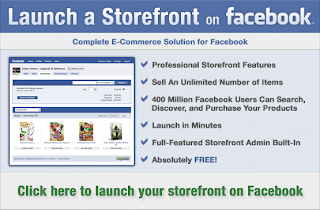 In other Facebook news, look out for lots of new stores on the site. Payvment has just launched it's new service, letting people set up their own store in minutes. 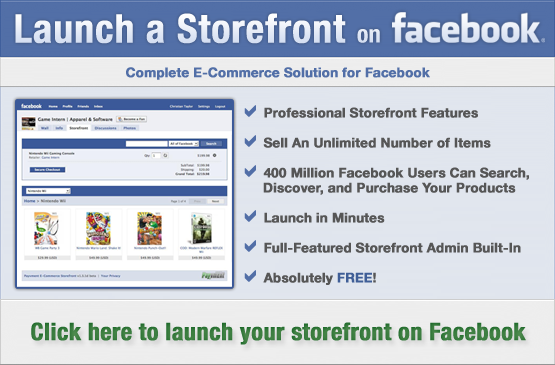 It makes perfect sense to have a store in Facebook - that's where the audience is.